A Signature Needle is like none other. 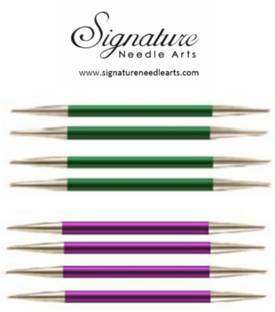 Signature Needle is at first a luxury -- and then a necessity. which is why it's the true hobbyist's choice.